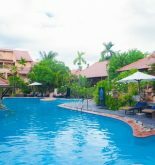 The Nam Hai Hoi An Resort is distant Da nang airport about 30 minutes and at 15 minutes distance from Hoi An old quarter. 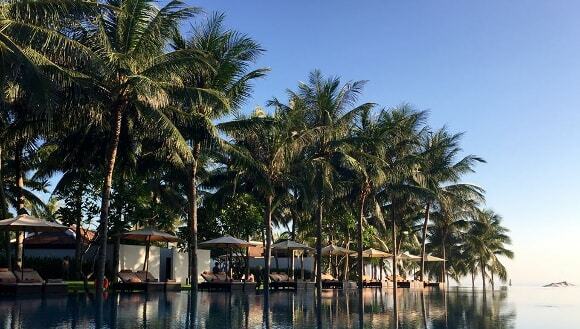 The resort located in Ha My beach – one of the beautiful beaches with white sand all over the world overlooks East Sea has reached five star standard in Vietnam. This place consists of 60 beautiful villas and 40 pool villas. All of rooms have stunning view that overlooks garden, East Sea and Cham islands. It is very easy for tourists to feel the most salient features such as its spacious space as well as charm of Vietnamese architecture thanks to wooden interior. 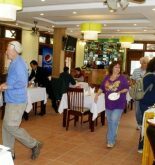 The hotel’s facilities include an excellent restaurant, a spacious pool, the luxurious spa so it is considered as an ideal place for tourist’s vacation. Address: Ha My Dong B, Dien Duong Ward, Dien Ban Town, Quảng Nam, Vietnam. The area: Ha My beach area. 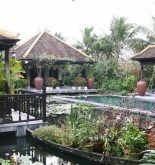 This information has been supplied by The Nam Hai Hoi An Resort.